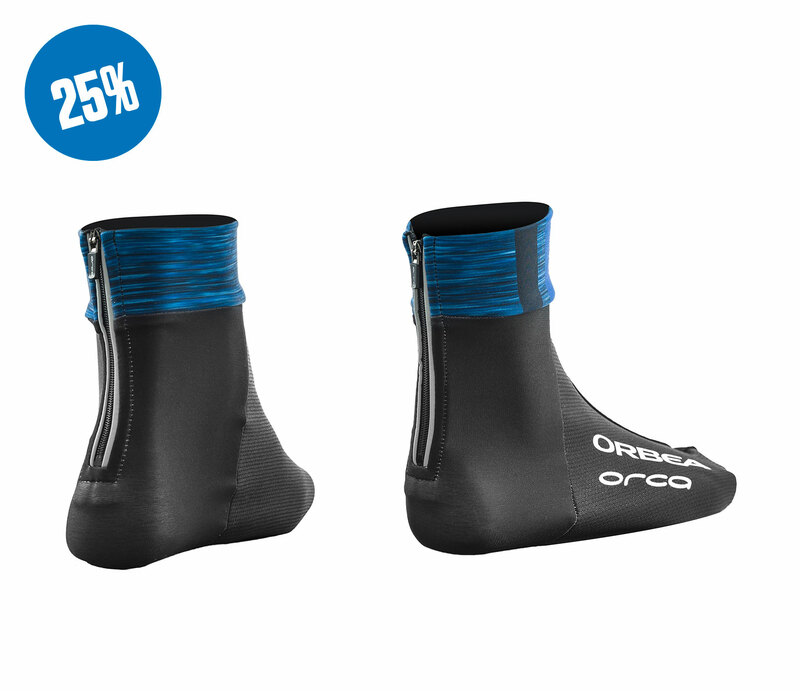 If you're looking for a windproof protective cycle shoe cover in your own custom design to increase your aerodynamics on the bike and add an extra barrier against the elements. 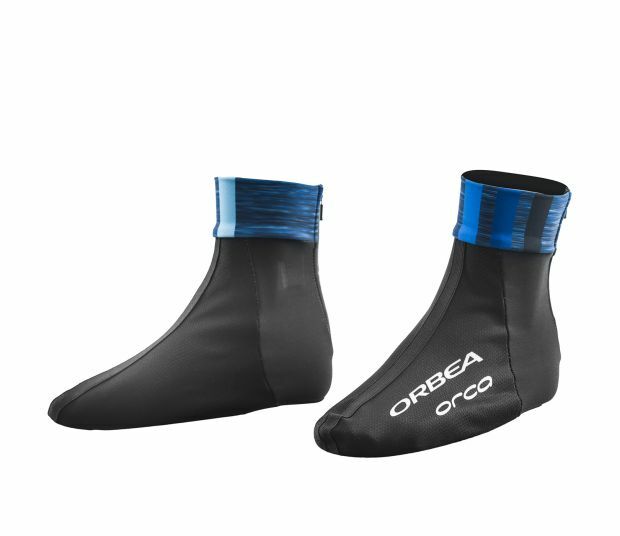 SAFETY - Reflective piping ensures you are more visible in low light conditions on the bike. WEATHER PROTECTIVE - These cycle shoe covers made from a windproof membrane provide the ideal protection barrier against the wind and cold whilst also improving aerodynamics. Download SHOE WARMER 19 image JPG- 396 Kb.